The expectation of safety exists for most schools and school districts in California. This is as much hard-wired in us as members of our society as it is codified in law. Accidents that happen at schools galvanize political will and steal the attention of the community and often the nation. When it comes to mission-critical utilities, utilities that heat or even power (microturbines) schools, which can sometimes pose a threat if they are not properly maintained – the solution is always precaution and prevention vs. responding to an accident after it happens. Schools house teachers, doing the good work of educating the next generation, administrators and staffers, and the children themselves – the most vulnerable members of society. Half-measures are simply unacceptable when it comes to school safety. 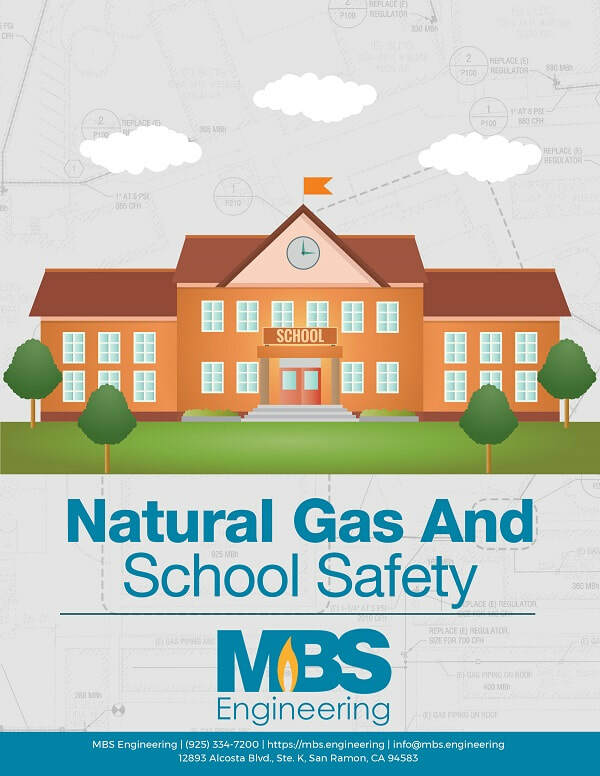 MBS Engineering has put together a guide to keeping your school safe from natural gas accidents, whether from human activity or from unpredictable seismic events, like earthquakes.